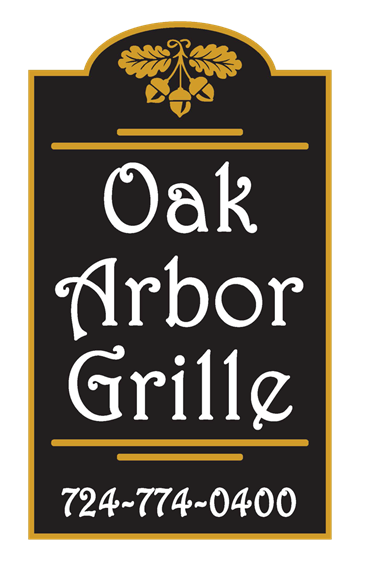 St. Patrick's Day at Oak Arbor Grille! Start early with our $8 Breakfast Buffet from 9am-1pm! $2 Green Miller Light Draft and Specialty Shots! 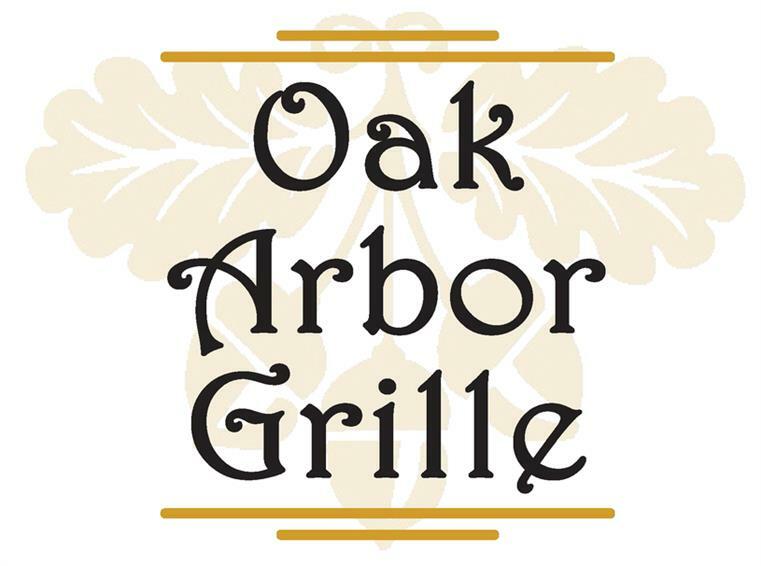 Oak Arbor Grille from 1pm-3pm with Radio Personality Kalen Boyd! Along with a concert ticket giveaway for Heart, Joan Jett and Elle King on August 1st! Starting at 7pm Doug Smith will be playing live! Relax and enjoy great entertainment, drinks and food.